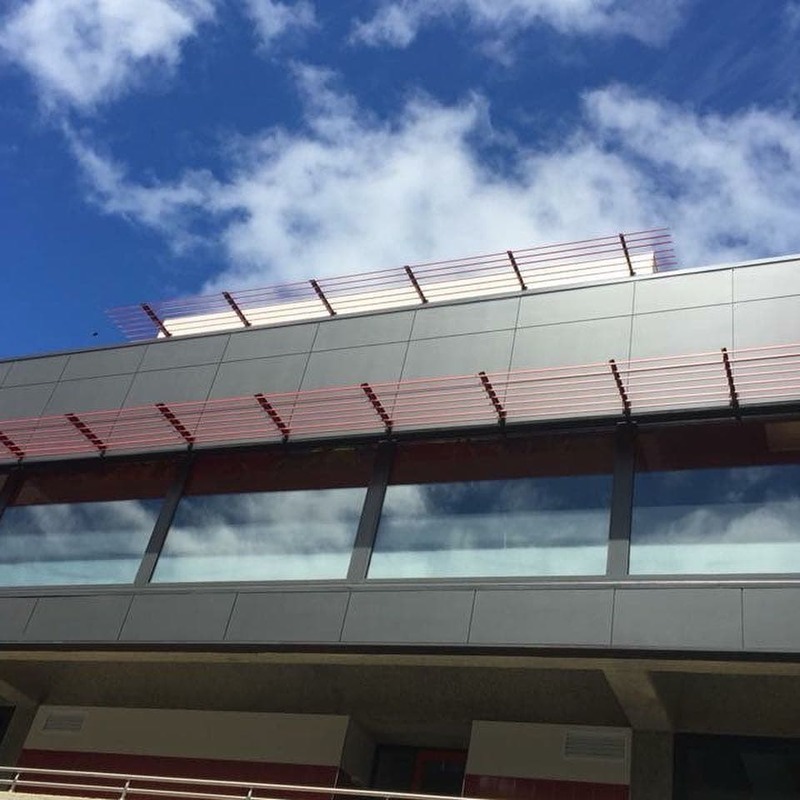 LouvreTec are known for their reliable aluminium opening roof systems. 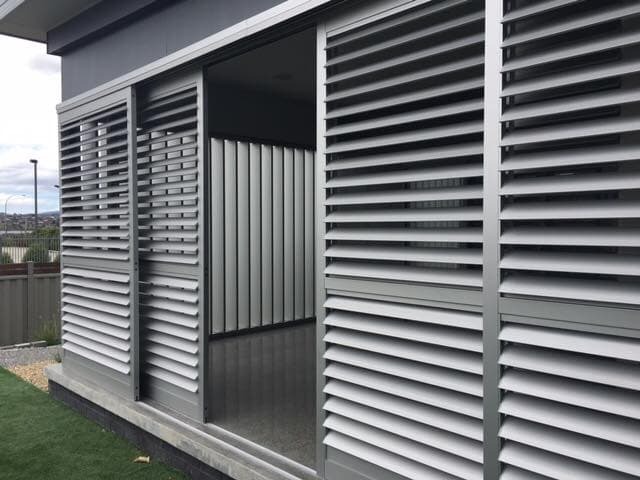 Hammer Aluminium stock a full range of LouvreTec products including opening roofs, sun louvre systems, shutters, gates, fences and screens. We also stock the stylish LouvreLine range. 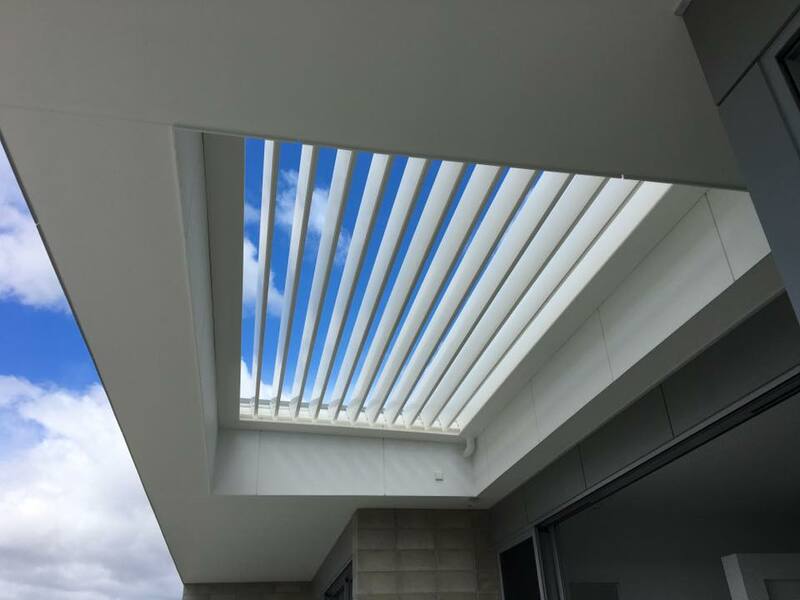 Our range of opening roofs use the award winning Spiral pivot system to rotate the aluminium louvre blades 180 degrees. 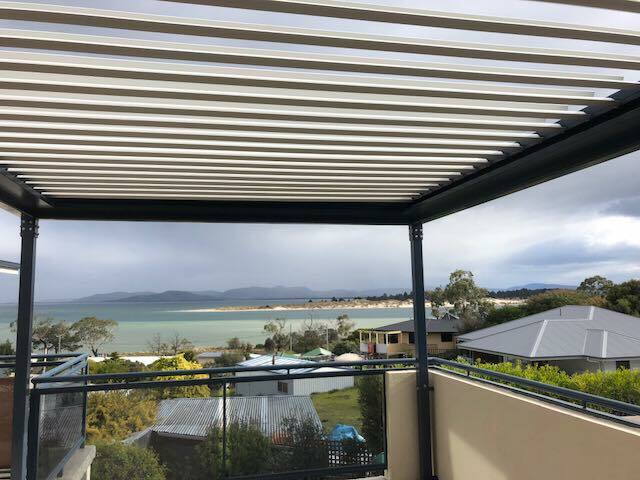 Our systems can be installed with sun, rain or wind sensors and with full remote control. 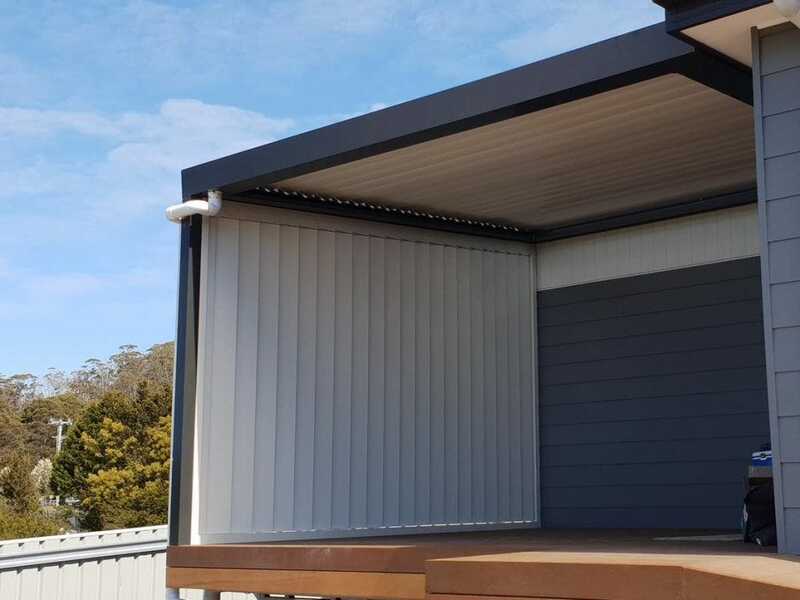 If you are after roof opening system which lets you control your environment with the click of a remote then please contact us for LouvreTec pricing or a complete product brochure. 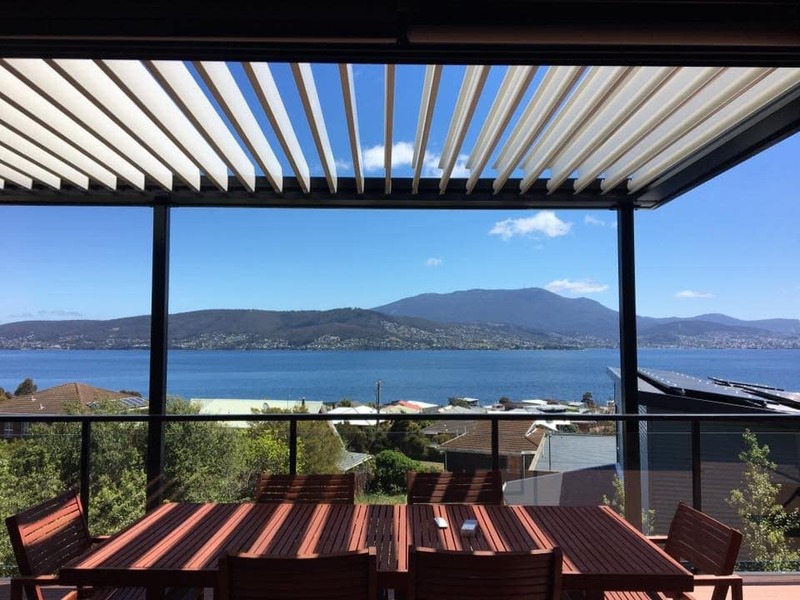 You can also contact Louvretec Tasmania. If you would like more information on our range of products please contact us. Alternatively simply fill out the contact form and we’ll get back to you as quickly as possible.